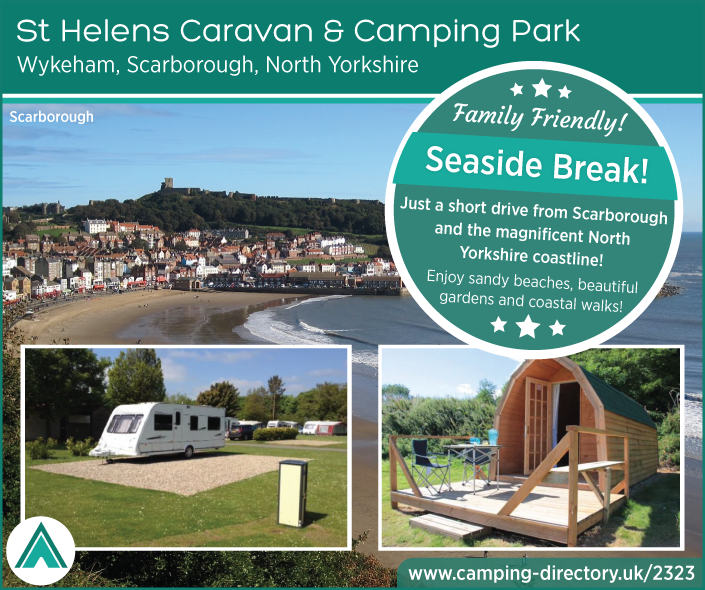 St Helens Caravan & Camping Park is set in wonderful surroundings with first class facilities in a location surrounded by a wealth of traditional and historic holiday attractions. 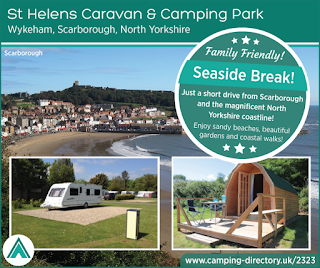 The large 36 acre caravan and camping site is divided into terraces (mostly flat and well drained) with tree screening creating smaller and more intimate areas – a feature which enables different sections of the park to vary in character and outlook. The terracing and landscaping will suit the requirements of a wide range of caravanners and campers. As well as an adults only zone, we have plenty of family pitches both hardstanding and grass. We also have a six acre country park ideal for walking and relaxing. The country park area has animals to look at including pigs, sheep and our famous alpacas! St Helens provides excellent free shower and toilet facilities, baby care sinks and hair dryers. We are within walking distance to the local pub serving bar and restaurant meals.